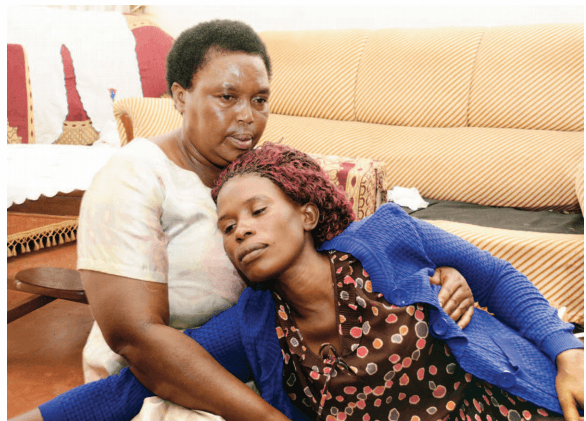 KAMPALA – Police have asked the Ministry of Internal Affairs for guidance in regard to failure by State Minister for ICT, Aidah Nantaba to record a statement over the Kayunga shooting incident that led to the killing of Ronald Ssebulime. 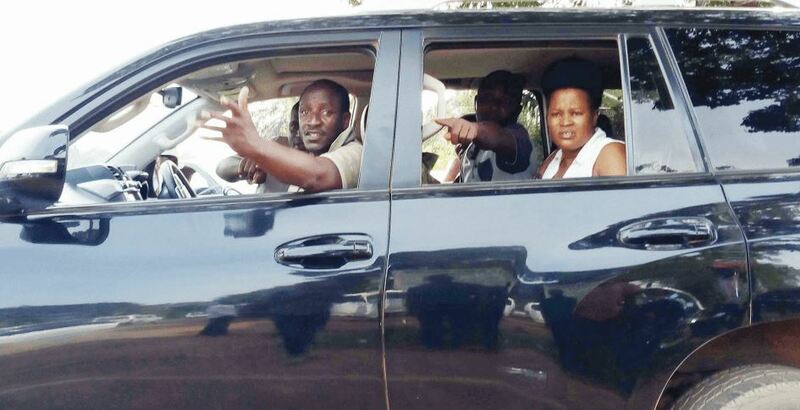 Police last week admitted that Ssebulime was killed in error by police officers after Ms Nantaba claimed that he was trailing her using a motorcycle. Police spokesperson Fred Enanga said Ms Nantaba’s refusal to attend CID summons had frustrated the case file. “We are hindered by the fact that she hasn’t reported to record a statement at our CID headquarters. She acknowledged receiving the summons and explained why she cannot come to CID. We have sought guidance from State Minister for Internal Affairs, Hon Obiga Kania and we are waiting for his communication,” Mr Enanga told journalists in Kampala on Monday. In her letter to CID last week, Ms Nantaba explained that President Museveni had told her to stay home. Police admitted that its officers killed an innocent person after detectives reconstructed the scene and found out that the deceased was going to visit his children at St Andrew Kaggwa SS in Kabimbiri, Mukono District. 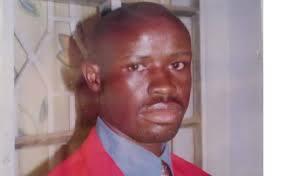 Ssebulime was shot dead at Nagojje Trading Centre in Kayunga District. Police recovered food and drinks in her bag exhibited from the crime scene. Mr Enanga said police also had received an intention to sue notice from Muwada & Co Advocates on behalf of Ssebulime’s children and other family members. Mr Enanga said investigators are also waiting for data calls from Airtel Telecom Company to establish the last call exchanges for the suspects in cells and the deceased. Arrested officers include Ssali Edward, who was the car commander, Opira Ronald and Baganza Ronald. The other crew member PC Cherotich Robert is still absent but wanted. The team had responded to a complaint of a drive-by threat by Ms Nantaba. The Police created a joint team of investigators from the Kampala Metropolitan East Region and Homicide.